The 2015 Ashes series is the test cricket match series being played between England and Australia. In 2015 Ashes series, 3 test matches has been played between England and Australia. And now, England leads the series with 2-1 in front of joyful edgbaston crowd. The biggest Test Match Series in the world is returning to Birmingham after the England and Wales Cricket Board announced that Edgbaston Stadium would stage England vs. Australia in the Third Ashes Test Match. The venue also known as Edgbaston Cricket Ground –The appearance on this ground was more than 100,000 over the five days of play from Wednesday, July 29, to Sunday, August 2, 2015. What you know about this ground? Let’s discuss something more about Edgbaston cricket ground. Edgbaston Cricket Ground, a cricket ground exists in the Edgbaston area of Birmingham. This ground also known as the “Country Ground” or “Edgbaston Stadium”. It is a home to Warwickshire Country Cricket Club and is also used for test matches, one day internationals and Twenty20 internationals. With almost permanent seating for 25,000 spectators, Edgbaston is the second largest cricketing venue in the United Kingdom, after “Lord’s Cricket Ground” in London. Situated in the country suburb of Birmingham, it was established in 1882. It was the youngest of England’s six regular test grounds, until Chester-le-street was inaugurated in 2003. 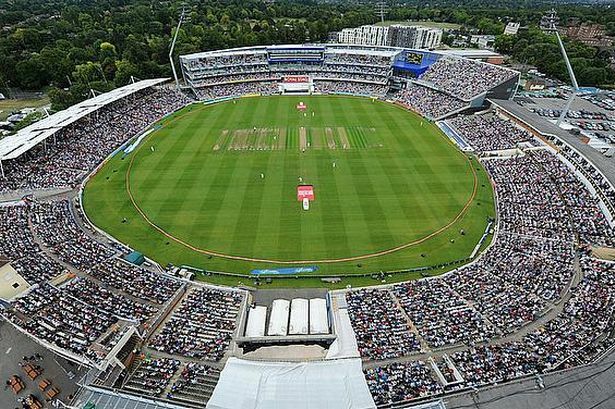 Edgbaston made its debut in 1902, when England and Australia played a test from May 29-31 and an ODI between the same teams on August 28, 1972. With a crowd capacity of 21,000, it was voted ideal for One-dayer’s as well. It hosted just four Tests in its first 27 years, but upon re-entering the circuit in 1957, it was considered to be the most state-of-the-art ground in the country, with the Thwaite Memorial Scoreboard, constructed in 1950, among the most notable features. A new phase of renovation got underway at the end of the 1990s, which, partially funded by lottery money, resulted in the Edgbaston Cricket Centre and the £2million Eric Hollies stand. The ground was the scene of Brian Lara’s world-record 501 not out, against Durham in 1994, and in 1999, played host to perhaps the single greatest one-day match in history – the tied World Cup semi-final between Australia and South Africa in 1999. Birmingham is much, much older than you think. Audio sampling started in Birmingham. Birmingham takes St Patrick’s Day very seriously indeed. The Football League started here. We are a celebrity factory! Thomas the Tank Engine isn’t from Sodor – he’s a Brummie. Except all these, Birmingham is also known for the world’s most highly goldsmiths and jewellery makers. 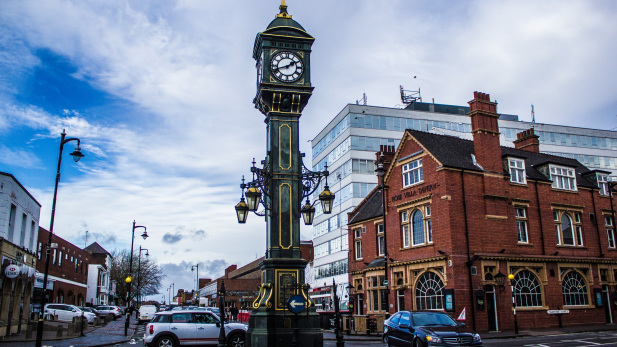 The “Jewellery Quarter Birmingham” area of Birmingham has a prestigious background with a history spanning over 250 years. It is also known as Europe’s largest concentration of businesses involved in the jewellery trade, which produces 40% of all the jewellery made in the UK. 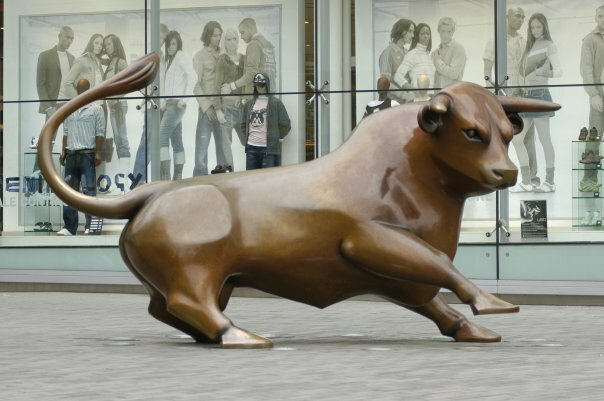 So, if you are in Birmingham for Ashes Series 2015 or planning to visit, then don’t miss these Places of Birmingham. We guarantee that you will return home with the unforgettable lifetime memories and experience a new world on earth.